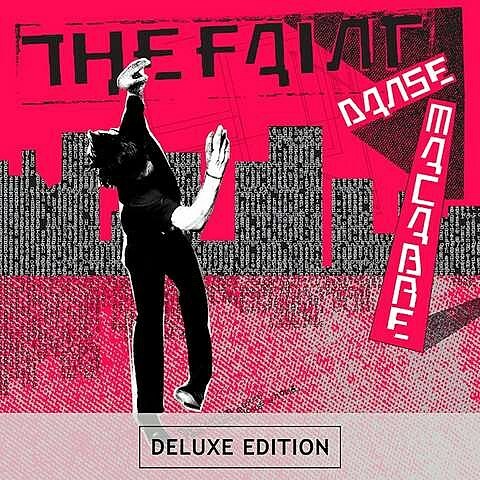 Omaha dance-punk revivalists The Faint are set to reissue their 2001 album, Danse Macabre, on October 30 via Saddle Creek. The package includes the remastered LP, six bonus tracks, a DVD, and a 60-page booklet. The six bonus tracks are a Sonic Youth cover, a Thin White Duke remix, an Out Hud remix, a Bright Eyes cover, “Dust” which features Bright Eyes (Conor Oberst was briefly a member of The Faint), and the song “Take Me To The Hospital,” which you can download in exchange for you email address below. Danse Macabre‘s cover art and tracklist are also below. 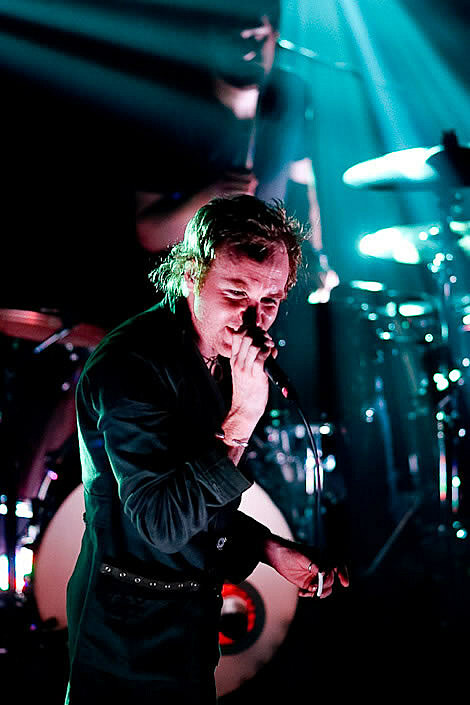 The Faint will embark on a North American tour in November, on which they’ll be performing Danse Macabre. They’ll reach Chicago on December 12 for a show at Metro with support from tourmates Trust and Icky Blossoms. Tickets go on sale this Saturday (8/25) at noon CST. 13. Falling Out Of Love At This Volume (Bright Eyes cover) !